Last week has been quite busy for the micro:bit! New boards, new communities abroad, and as always great new articles and projects. Don't forget, if you enjoy this newsletter please feel free to share the sign up form. This already-assembled robotics controller board is ready to accept your BBC Micro:Bit, battery power (3 or 4 cells of AA is ideal) and motors of your choice to make your own DIY robot. The Micro:bit Educational Foundation is pleased to announce the winners of its Chistmas Challenge, set to inventors out there to use a micro:bit to help Santa Claus deliver all his presents on Christmas Eve. Applications now open for Code Club's micro:bit giveaway! Applications are now open for the second round of BBC micro:bit giveaway to active Code Clubs across the UK. We are starting: BBC Micro:bit is coming to Gliwice! 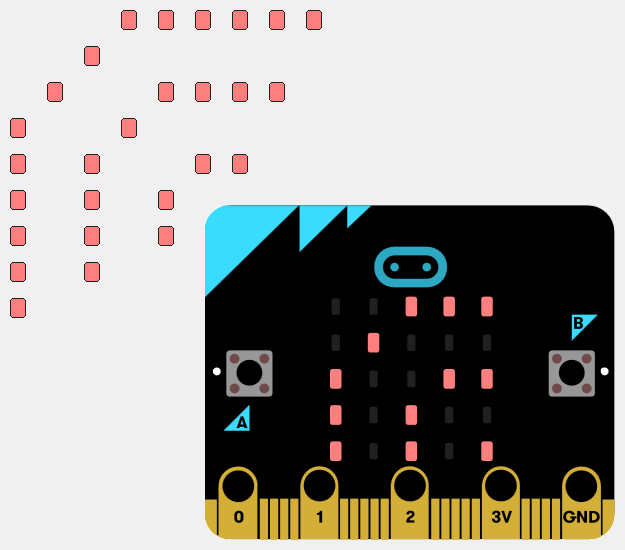 Microbit:Polska is happy to announce their first workshop. Excellent article, with companion video, showing how to set up MQTT for Sensor Networks micro:bit client, gateway and bridge. More detailed information about the brand new Bit:2:Pi board. This articles describes how to add 3rd party, importable modules to the micro:bit with Mu. Creative Digital Solutions designed and delivered a range of workshops using the BBC micro:bit during 2016. Here are some of the resources available. Project page documenting Brooke Primary School pupil's upcoming journey for launching a BBC micro:bit (on its own) into near-space, with experiments and sensor measurements. Programming and connecting a micro:bit to an vintage MB Simon game. A Junkbot is moving ‘bot’ made from waste materials, combined with an electric motor and a programmable device (in this case a Micro:Bit) to control it. 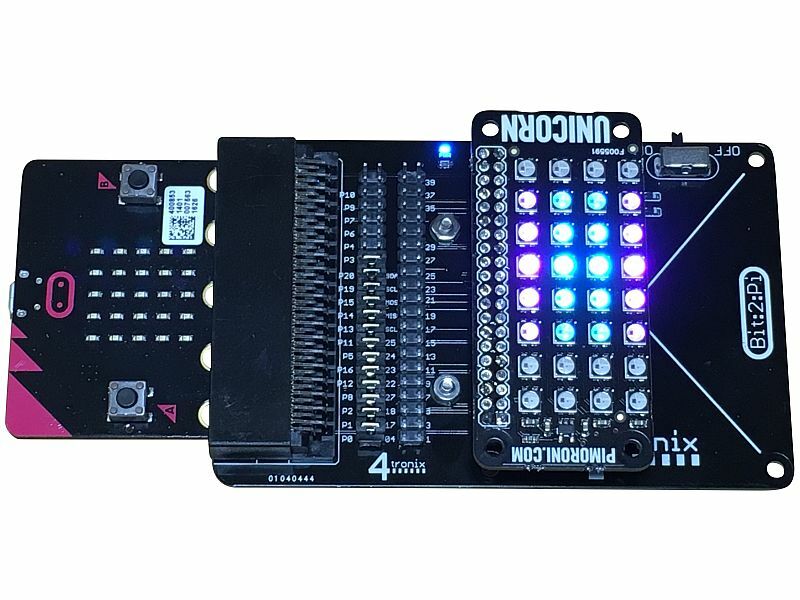 The new version of this Jupypiter kernel for micro:bit MicroPython adds tab completion. New update allows device filtering, nicknames, favorites, and more. Take a peek at some great products and projects from this month's micro:bit meetup at the Cambridge Makespace.